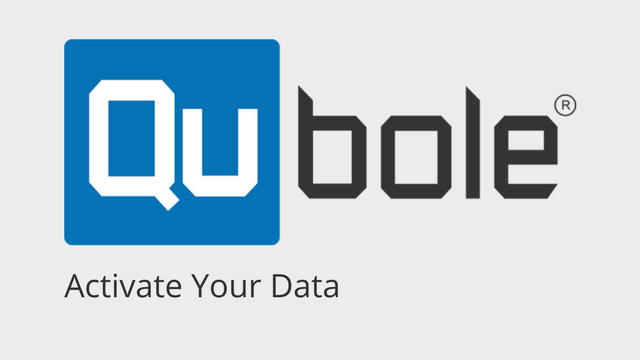 Please sign up for Qubole before signing into Qubole University as a Qubole login is required to access content. The objective of this course is to familiarize you with Spark Commands and Tuning in Qubole. This course is designed to help you understand how to optimize Hive features when working with Qubole. 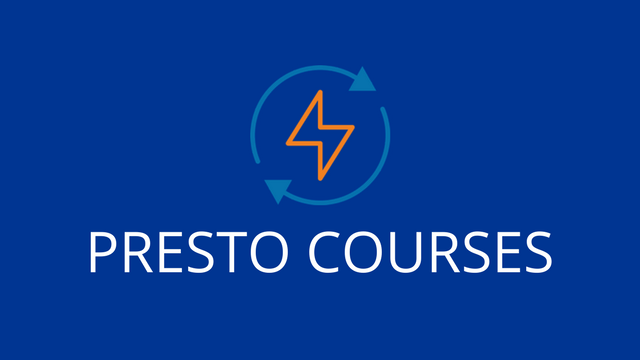 This course is designed to help you understand how Presto integrates with Qubole to provide your team with fast, inexpensive and scalable data processing. 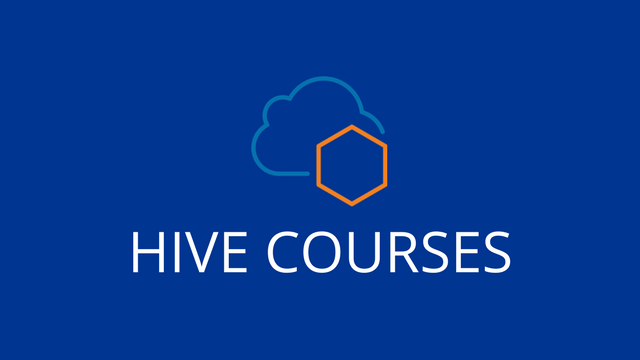 This course is designed to help you understand how Hive integrates with Qubole to provide your team with fast, inexpensive and scalable data processing. The objective of this course is to familiarize you with the many factors to consider when configuring Hive for use with Qubole. 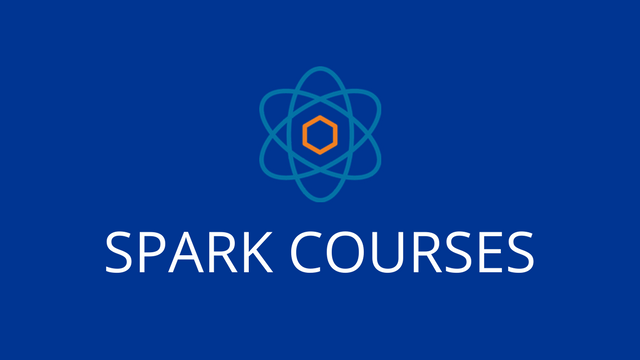 This course is designed to help you understand how Spark integrates with Qubole to provide your team with fast, inexpensive and scalable data processing. This course is designed to help you lay the foundation for optimizing the Qubole platform so your data team can focus on maximizing your enterprise data outcomes. This course is designed to help you understand how Qubole helps to maximize your enterprise data outcomes. 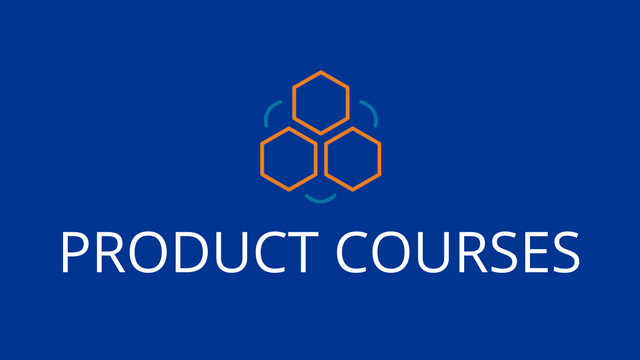 Foundational Product Course for Admins and End Users. Select to view self paced eLearning courses dedicated to the Qubole production. Learn about Hive and how to use Hive in Qubole. Select to view self paced eLearning courses dedicated to the Hive solution. Learn about Presto and how to use Presto in Qubole. 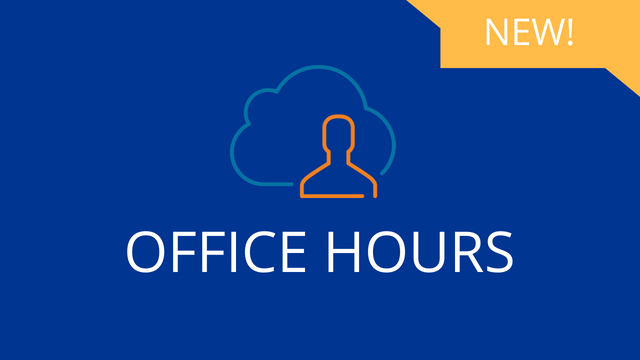 Select to view self paced eLearning courses dedicated to the Presto solution. 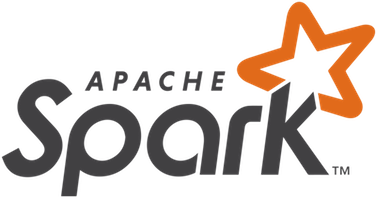 Learn about Spark and how to use Spark in Qubole. Select to view self paced eLearning courses dedicated to the Spark solution. 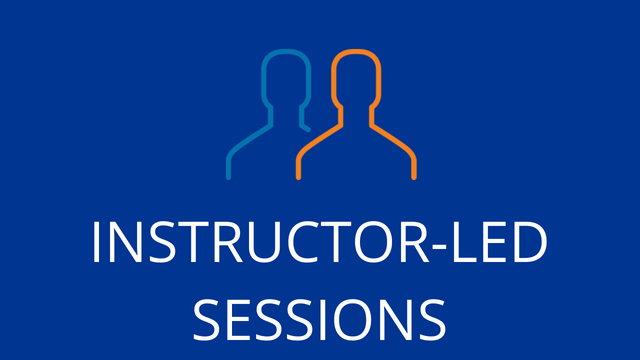 Get support and insights related to our self-directed courses. Click Register and choose a time that suits your schedule.